The Philadelphia region can finally claim its own gluten-free brewery. 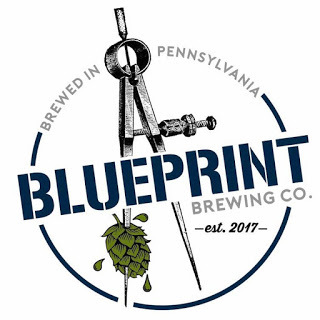 Blueprint Brewing Co. opened last weekend in Harleysville (1571 Gehman Rd., 267-649-7006) with its hoppy Blue Skies IPA on tap and cans in the near future. Read more about Blueprint in my April 2017 post. Not to be outdone, Original 13 Ciderworks in Kensington (1526 N. American St., 215-765-7000) has just opened Philly's first cider tasting room. The menu there lists a number of gluten-free options, including duck fat fries prepped in a gluten-free fryer. Incidentally, the Gluten Free Philly restaurant app [iOS/Android] now has a cuisine category for "Breweries" that includes Blueprint, Original 13 and other adult-beverage makers in the region. 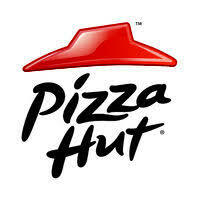 Pizza Hut's certified-gluten-free cheese and pepperoni pizzas can now be found at stores in Mt. Ephraim (710 N. Black Horse Pike, 856-219-3323) and Clementon (1448 Blackwood-Clementon Rd., 856-346-2104). White Elephant, a Thai restaurant in Huntingdon Valley (759 Huntingdon Pike, 215-663-1495), can prepare many items on its lunch and dinner menus (any dishes not noted with a "G" noted can be made gluten free). Thanks Mom! In Cherry Hill, Hong Kong Fusion (1998 Marlton Pike E., 856-751-3888) can prepare gluten-free mei fun noodles, as well as many protein dishes with white sauce or gluten-free soy sauce. I highly recommend the sticky-rice cookies, one of several gluten-free desserts. Abyss Coffee in Ambler (30 S. Bethlehem Pike, 215-367-5984) serves breakfast sandwiches on gluten-free bread prepared in a separate area, along with peanut butter cookies and salads. The Abyss location in Lansdale will soon have gluten-free bread. The Happy Mixer gluten-free bakery opened its third location last week in Newtown (12 Summit Square Shopping Center, 215-860-1989). Like the original location in Chalfont, baking is done on the premises. The punnily named Crumb One Crumb All in Lewes, Delaware (302-645-8588) bakes made-to-order gluten-free baked goods before any traditional ones and uses separate racks at the opposite side of the kitchen, designated tubs of buttercream, and separate spatulas. Pamela's has introduced a grain-free, gluten-free and organic line of soft mini cookies. The Nutty Cookie is made with a blend of almond, coconut and walnut flours for a nutty flavor. It's available in three varieties: Chocolate Chip, Macaroon and Ginger & Spice. 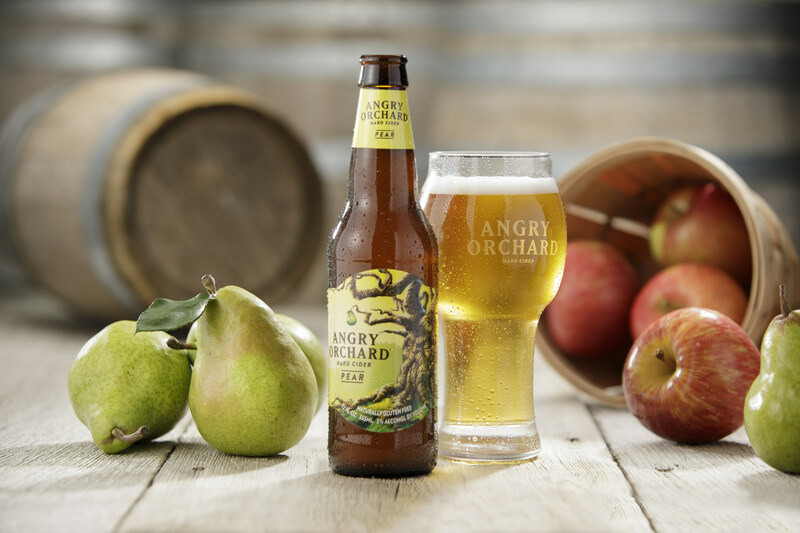 Angry Orchard recently announced the release of Angry Orchard Pear, a fruit cider made with apples and pears. The new cider is made with a blend of domestic culinary pears and apples, such as Bartlett, D'Anjou and Bosc pears and culinary apples such as Gala, Fuji, Golden Delicious and Granny Smith. Walmart has added several new gluten-free items under its Great Value brand, including crispy rice treats, all-purpose flour, and cream and mushroom and cream of chicken soups. The Marlton ShopRite (308 Rt. 70 W., 856-983-7370) is hosting a gluten-free vendor fair tomorrow from 10 a.m. to 2 p.m. with samples galore. Participating companies include Russo's (pizza pockets), Saffron Road, Enjoy Life, Handy Crab Cakes and Kikkoman. 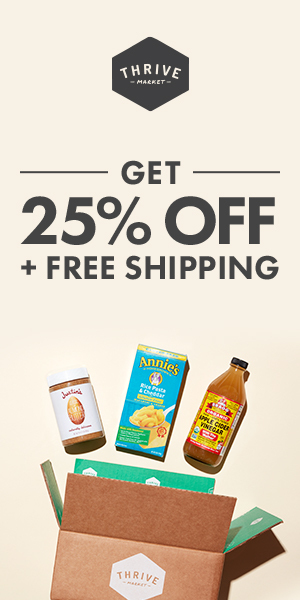 Wegmans in Allentown (3900 Tilghman St., 610-336-7900) also is hosting a gluten-free event tomorrow from 11 a.m. to 3 p.m. There will be product samples, gift bags, food demos and a raffle. GIG of Chester County's November meeting will be held at the Wegmans in Malvern (50 Founders Way) on Wednesday, Nov. 15 from 7 p.m. to 8 p.m. The discussion topic will center around eating gluten-free for the holidays. CHOP's Celiac Center is hosting a children's support group meeting at the King of Prussia Specialty Care Center (550 S. Goddard Blvd., 610-337-3232) on Sunday, Nov. 19 from noon to 2 p.m. Parents should bring a favorite gluten-free dish and a recipe to share with the group. RSVP via email by Nov. 15 with the number of people attending, children's ages and name of the food item.